You want to stop the bad smell in your shoes? Sometimes the inside of some footwear retains sweat with greater intensity, generating an odor that won’t go away very easily. 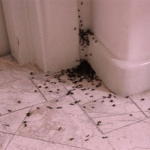 But do not worry, because there are some simple tricks that will be of great help to get rid of smelly shoes. 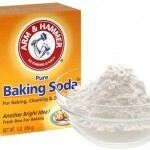 Impeccable.We have spoken more than once of the great benefits of baking soda for cleaning the house. This natural element has the ability to absorb stains, odors and moisture, and is therefore often used to eliminate the odor in the shoes. And how to use it? Very easily, just throw a tablespoon of baking soda on each foot of the shoe, the insoles. Spread it well and let it act in the shoe overnight. In the morning you can notice the improvement. 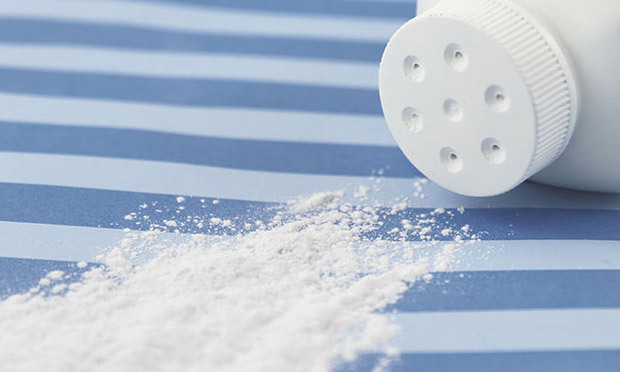 The talcum powder acts in the same way as the baking soda. 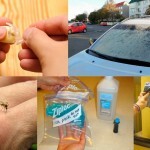 Has the ability to absorb moisture and thereby minimizes the smell. 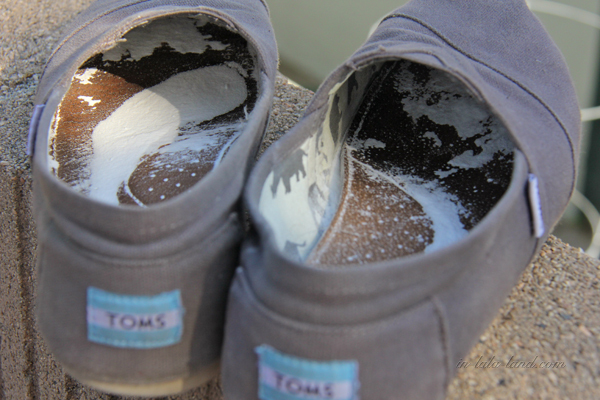 In this case you have two options: you can put a little talcum powder on each shoe and leave it overnight. 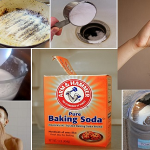 The second option is to apply talcum powder on the feet to eliminate sweating. It will be very useful and effective. This trick is also interesting and very effective. 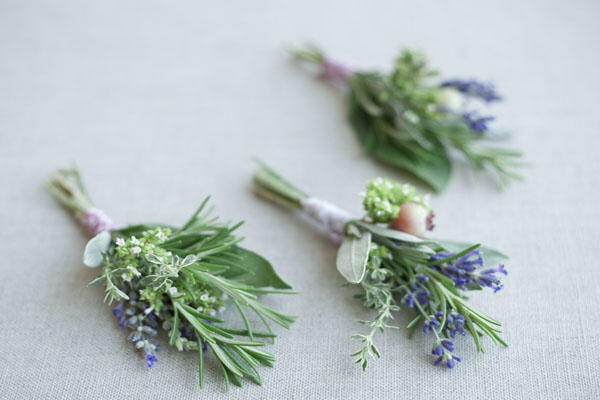 You need to take home a bit of sage and lavender. These are two plants that eliminate odors very well. Just put in each shoe some sage leaves and a lavender sprigs. Then let the shoes take fresh air to eliminate bacteria. In the morning you’ll have your shoes more than ready! Another very simple remedy. 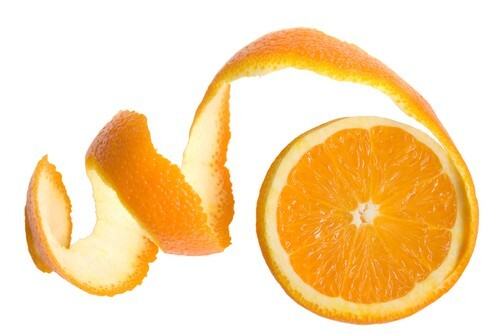 Never throw away the peel of lemon or orange, and much less of grapefruit. These peels are very practical to eliminate the bad smell of the shoes. Simply place the shells inside the shoes overnight. Without doubt it’s a safe trick. 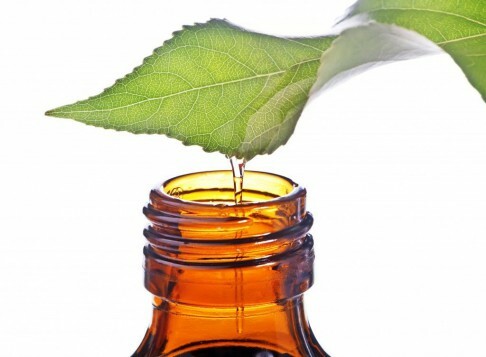 Among the essential oils with disinfectant properties, tea tree is undoubtedly the most effective. It can be found in health food stores or perfumeries. It is not expensive and can serve not only to eliminate the smell of the shoes, but also as important ingredient to prepare gel for the hands. What we will do is to let a few drops dripping in the insoles of the shoes twice a week, so the odor and bacteria will go away. We know that the bad smell in the shoes is due to the sweating of the feet. However, it is also clear that some shoes have stronger odor than others. Perhaps this is due to the fact that there are insoles that absorb more sweat and the other hold it, favoring the emergence of bacteria. It is a risk not worth taking. Also you can regularly change the shoe insoles, but if this is not possible, you can choose to use special insoles that protect from bad smell and bacteria. Consider that bad long-term smell can bring foot problems, so it is necessary to maintain good hygiene. Try not to wear closed shoes every day. It’s bad for the health of the feet and also increases the smell. When you get home, change your shoes and leave those that you were using during the day on fresh air. Whether the shoes are of good or average quality, all absorb the smell. So we must maintain a good cleaning of them. Brush them every day, especially clean them inside using a damp cloth with the same product that you usually clean the clothes. 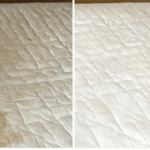 Rub well, eliminating moisture stains. If you often suffer from excessive sweating in the sole of the foot, it would be appropriate to follow the trick that we taught you previously: apply talcum powder. It’s a simple remedy that will serve just for the day to day.